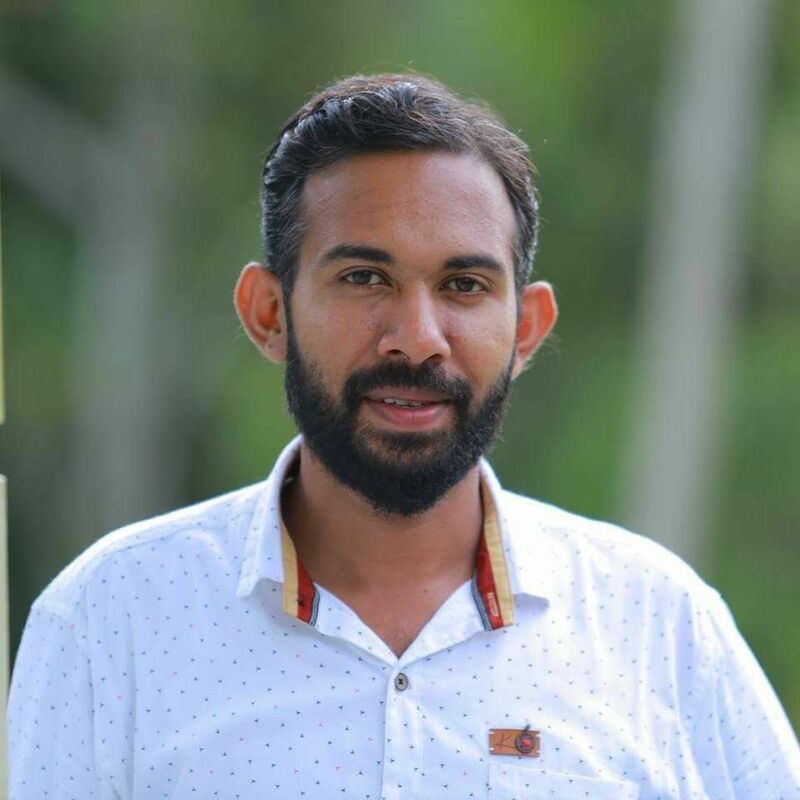 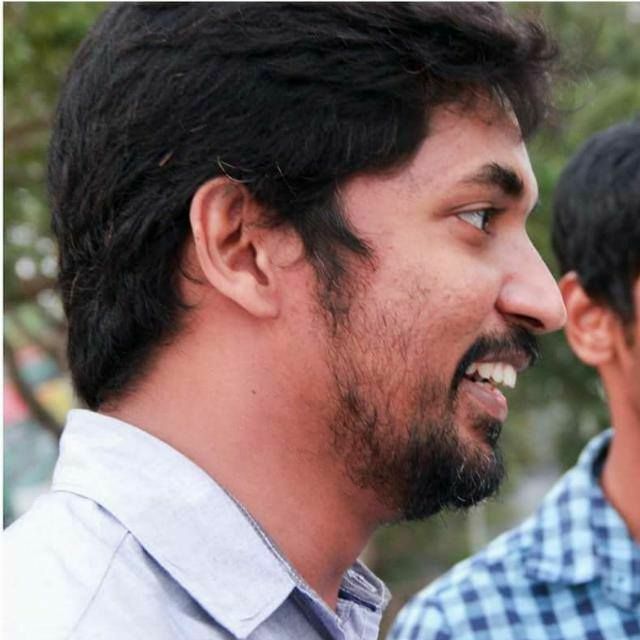 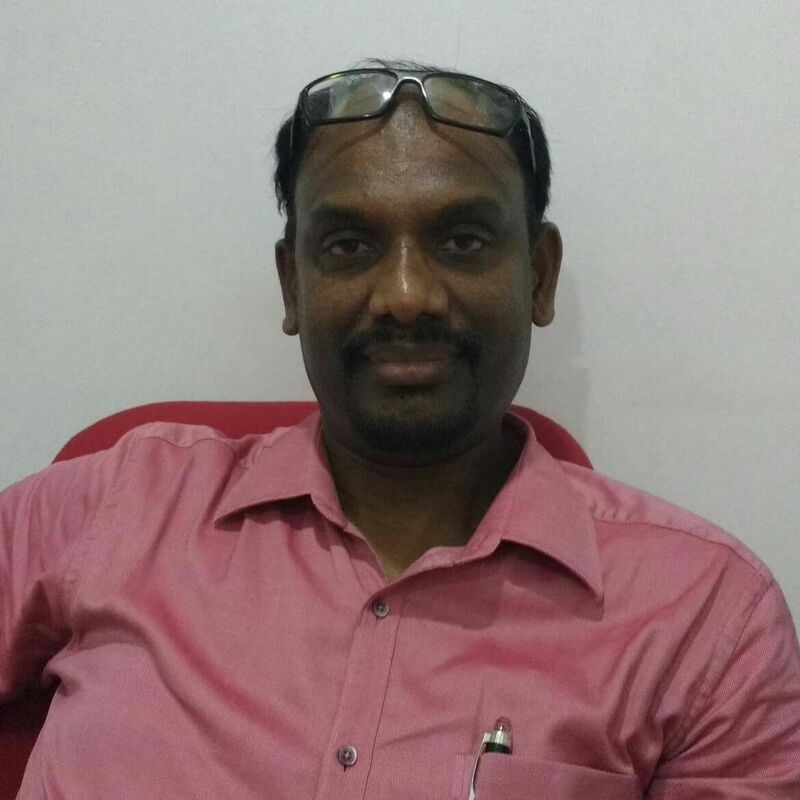 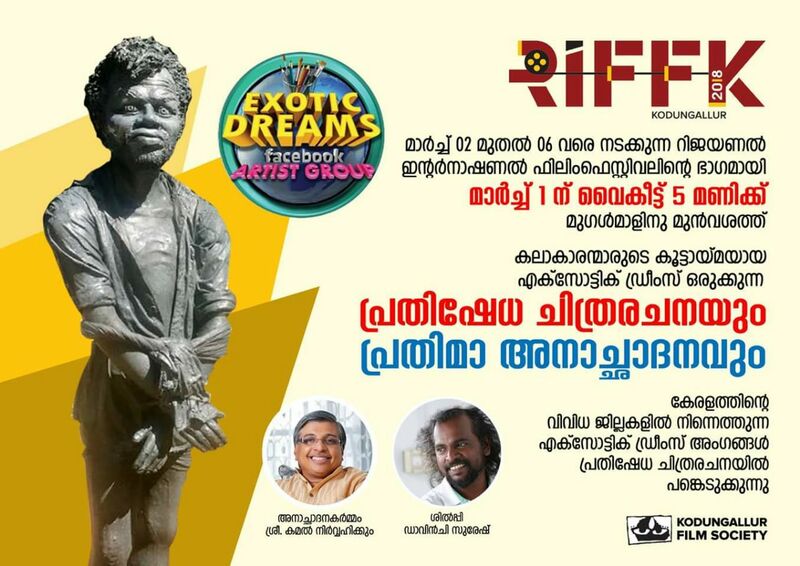 Greetings from Kodungallur film Society. 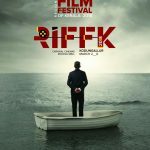 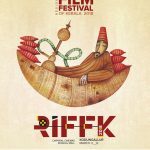 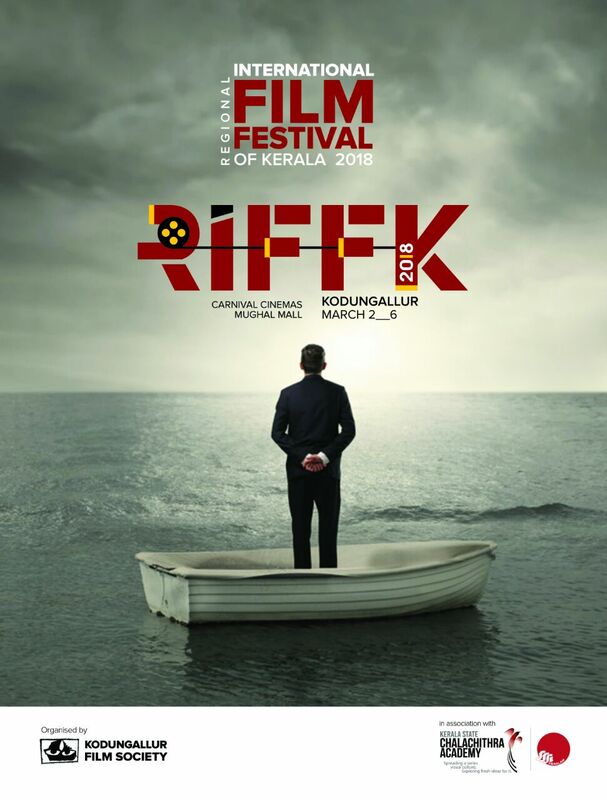 We would like to thank you for sparing your valuable time to look in to the Regional International Festival 2018 (RIFFK 2018). 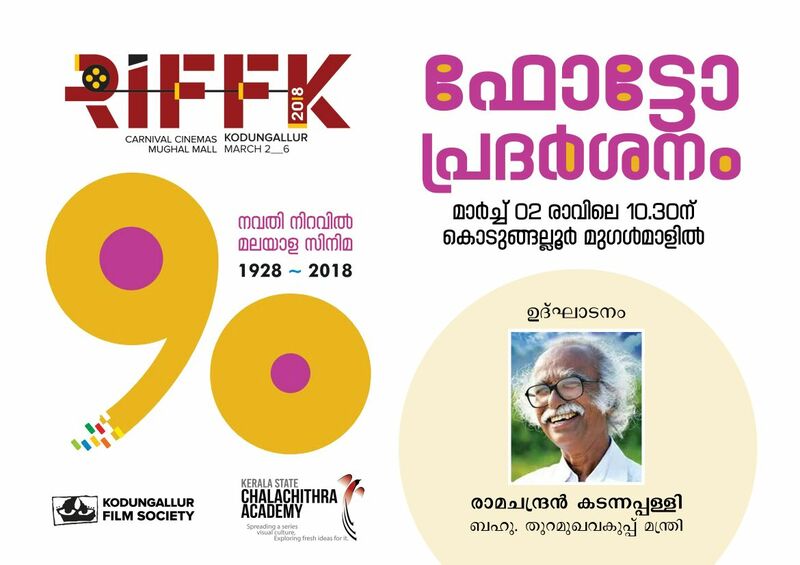 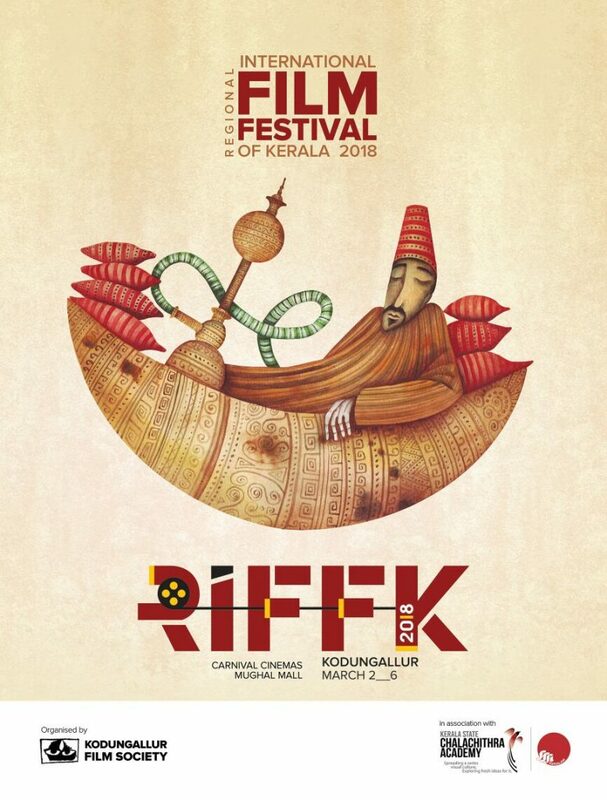 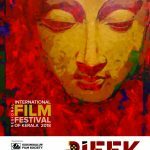 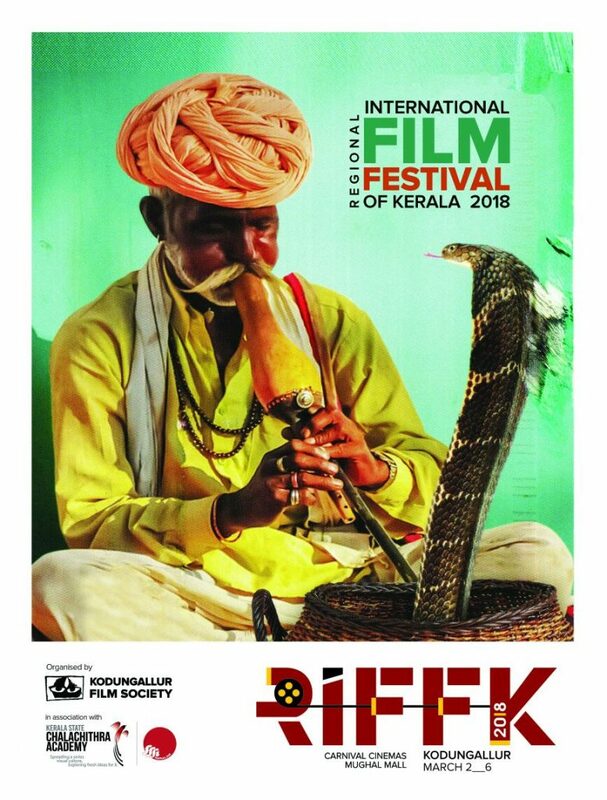 We, the Kodungallur Film Society in association with Kerala State Chalachithra Academy will be exhibiting the RIFFK2018 from March 2-6 at Carnival Cinemas in Mugal Mall, Kodungallur to effectuate a cultural gathering in central Kerala. 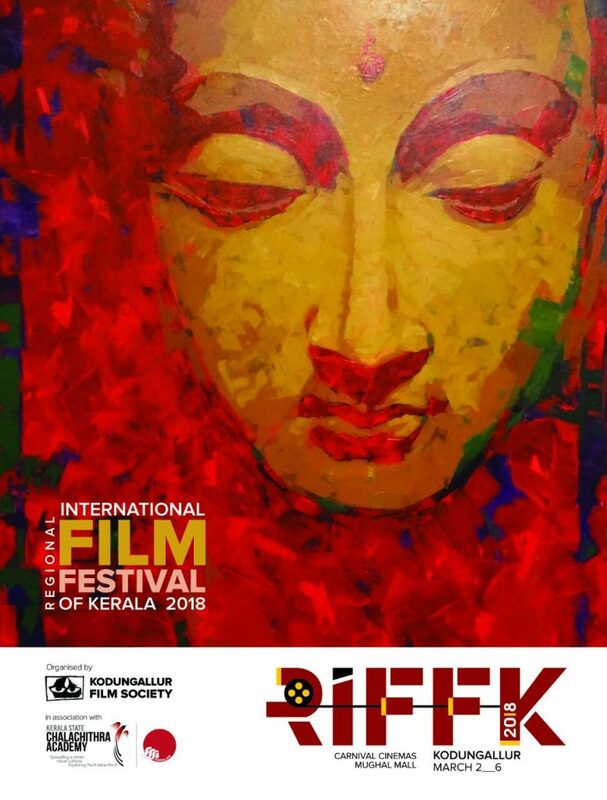 The film festival provides a premier showcase for all aspects of filmmaking: the art, the filmmaker, talented directors and actors, and the film- lover in all of us.